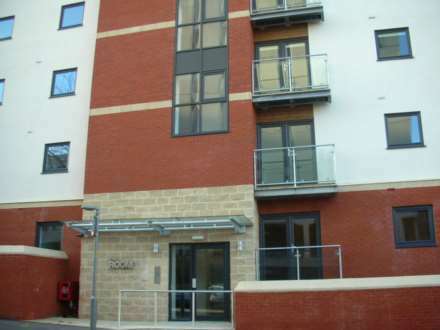 A Spacious Luxury 2 Bedroom Apartment situated in an Exclusive Development within walking distance of Preston City centre. Amazing conversion featuring One bedroom apartments in the heart of Bolton Town Centre. Many original features retained. Nine apartments finished to the highest standard possible. Within walking distance to the rail and bus network. Easy Motorway access. Option to be furnished! 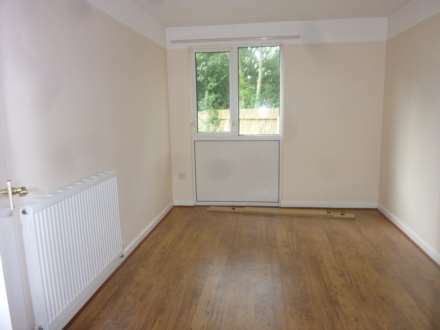 Excellent spacious one bedroom ground floor flat currently being refurbished. Close to local amenities and motorway network this must NOT be missed. Call now to arrange a viewing! 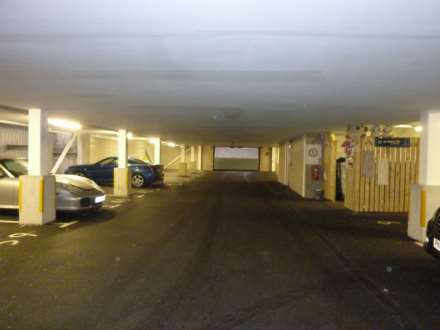 City Centre secure underground parking. 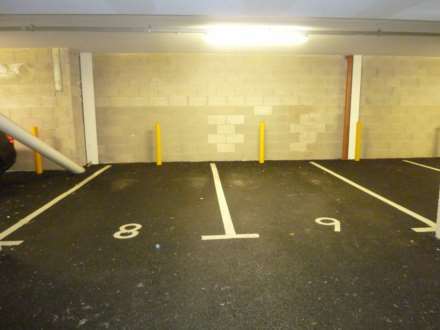 Secure indoor parking space in Preston City Centre. Located just near the Courts. Can to arrange to view!